Have you noticed a lack of new, qualified HVAC technicians? 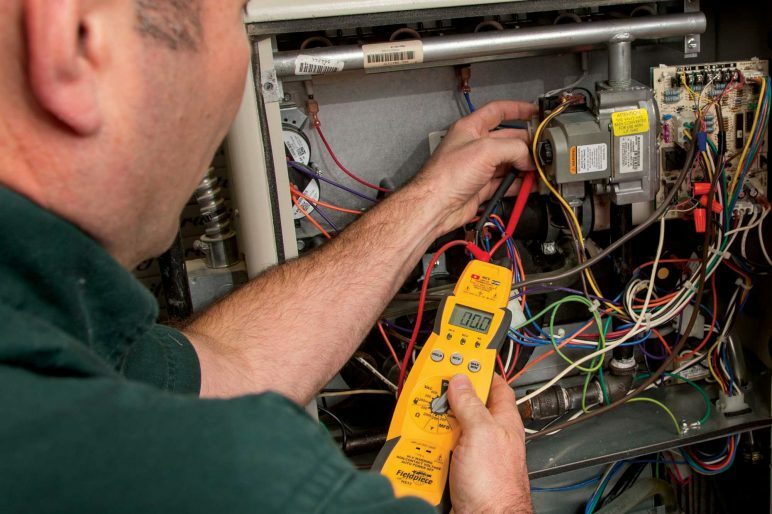 Is your company struggling to find new, quality HVAC technicians? You’re not alone. 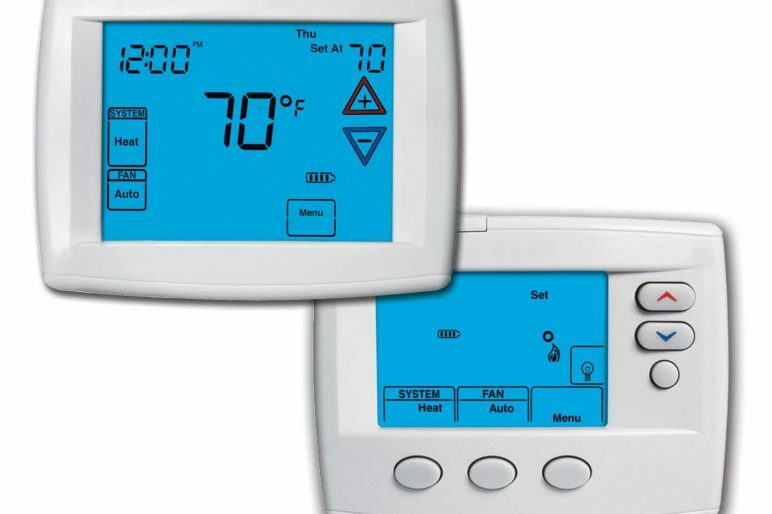 The demand for heating and air conditioning equipment is increasing with each passing year. 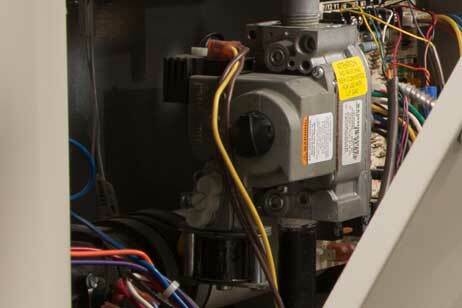 More and more homeowners are having central air conditioning units installed in their homes. 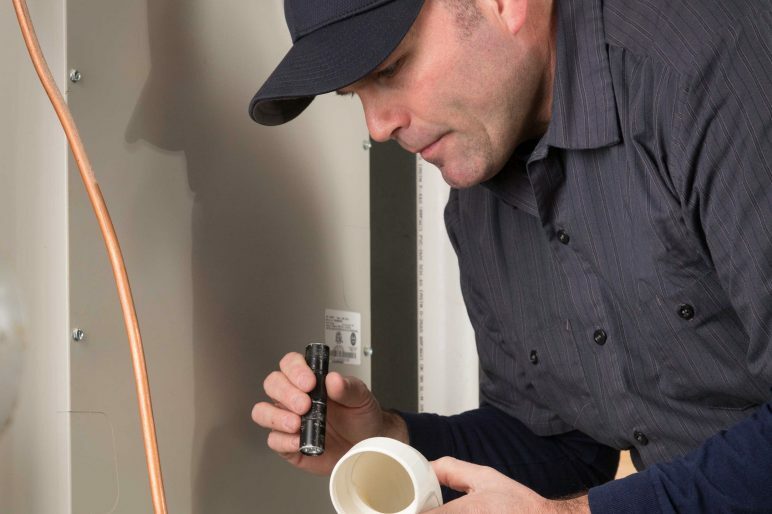 And, with the demand for more installations, maintenance and repairs comes a demand for a steady supply of quality technicians. Unfortunately, instead of growing, the number of new technicians continues to shrink. Here’s a brief overview of the industry. 21% job growth rate expected over the next 10 years. 60% of trade schools report that their programs are under-enrolled. It’s also becoming harder and harder for contractor to take continuing education due to increased workload. And, when there is training, instructor quality can be spotty. In fact, more than 50% of HVACR instructors don’t participate in professional development AND there’s a lack of industry standards for accreditation and certification. The answer to this knowledge gap is quality online training. This is where EdgeTek comes into play. 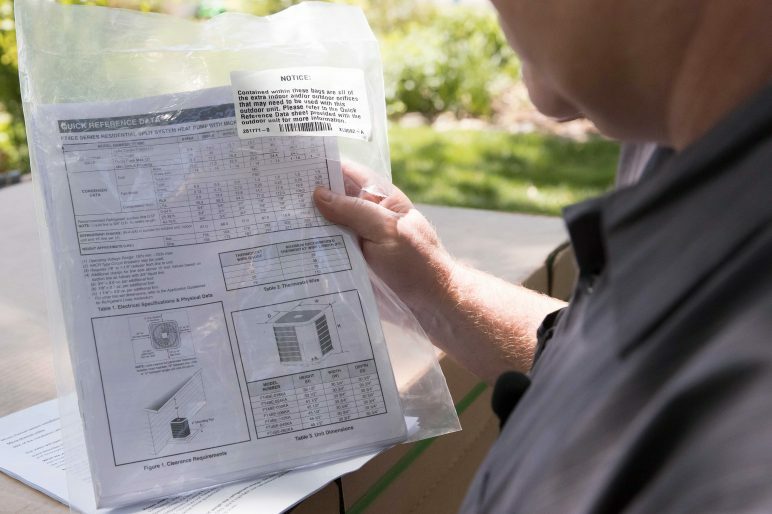 EdgeTek is trying to fill these knowledge gaps – giving current professionals access to continuing education and giving those interested in the HVAC field the first step they need to become a qualified contractor. The next generation of contractors grew up in the digital age. The hope is by making quality online training more accessible, these younger individuals interested in the HVAC field will be able to take the training they need. How do you propose dealing with the shrinking pool of new contractors?